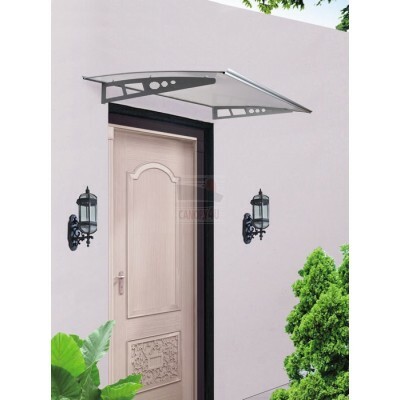 The Mandalay Series door canopy adds an attractive feature to your exterior or entrance of your home. 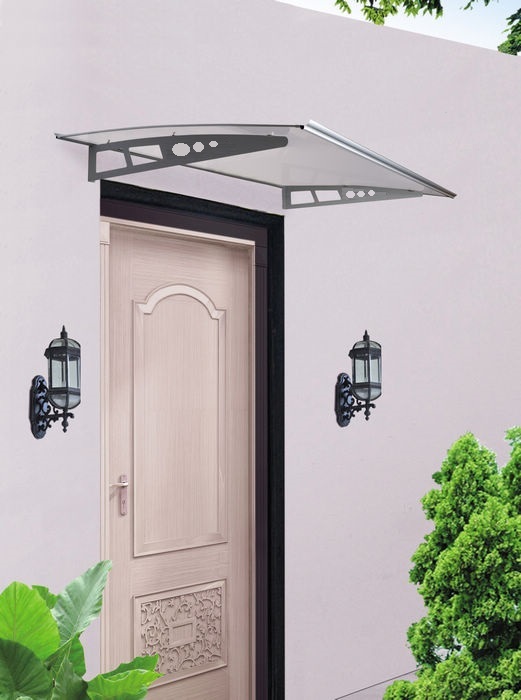 This door canopy also features small gutter that's perfect for channelling water away from the edges and minimise any water exposure from overflow. This beautiful door canopy is slim and stylish with aluminum trims and a 3mm solid polycarbonate sheet were elegantance is combined with a modern appearance and the functionality in mind. Last note: This canopy is easy the assemble but the installation of pop rivets and dynabolts will require some handyman skills. 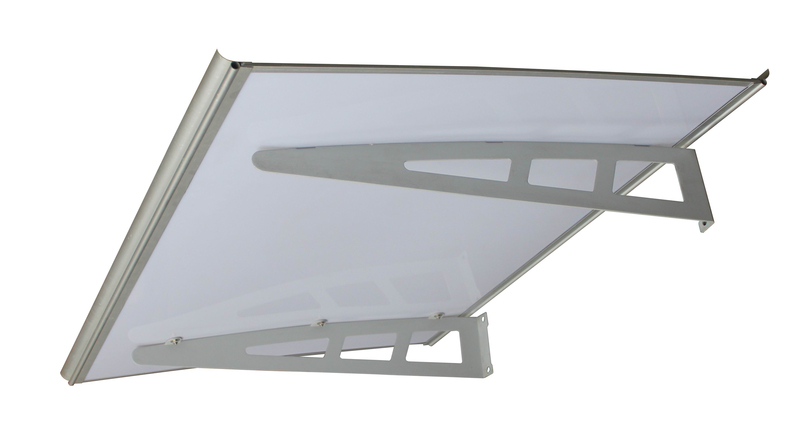 After installation we recommend you to seal any gap between the wall and the back aluminum trim with the Clear Silicon and to secure all nuts with the Loctite Adhesive.